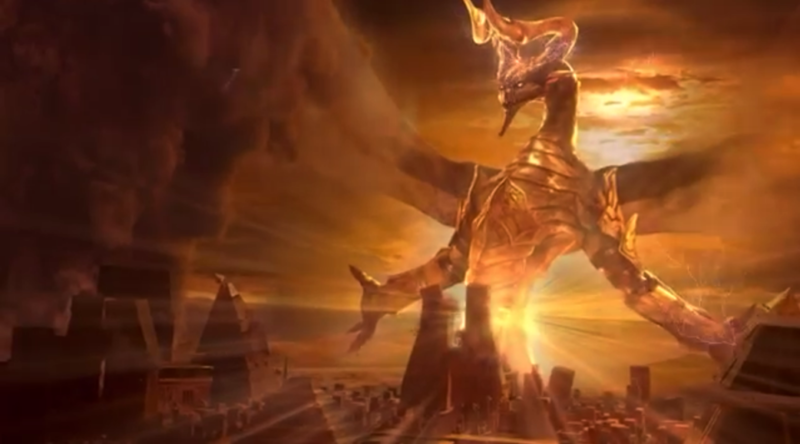 Hour of Devastation’s release weekend and the accompanying SCG event brought us a Standard format that, at least to those not glued to MTGO results, was fairly distinct from what we’ve been seeing. 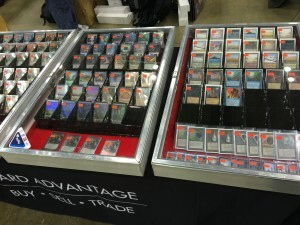 Sure, there were Mardu Vehicles, but there was also W/U Monument, B/G and Temur Energy, some zombies, and the winner was a Four-Color Control list that played…Dovin Baan? Huh? Really though, the Standard results don’t mean too much for us at the time being. Seemingly more so than usual, these lists are heavy on rotating cards. Those W/U Monument decks are losing 20 of 24 creatures in the main. Emerge decks are losing all the card with emerge. Zombies are losing nearly all of their zombies. Vehicles hang on a little better, but they’re still losing Gideon, which has long been a key staple in the deck. Our best takeaway isn’t the decks themselves, but the cards. Find recurring themes, and cards that did well on camera. Then use this information to position ourselves well for the fall rotation.